There is nothing better than a friend unless it is a friend with chocolate. 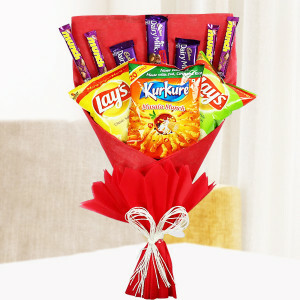 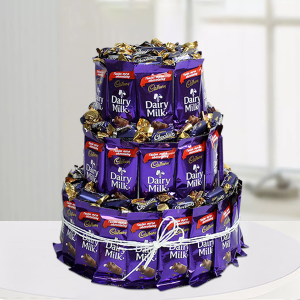 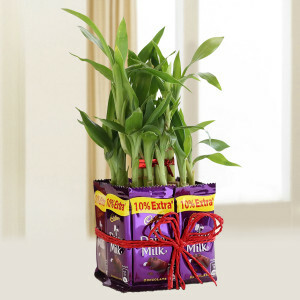 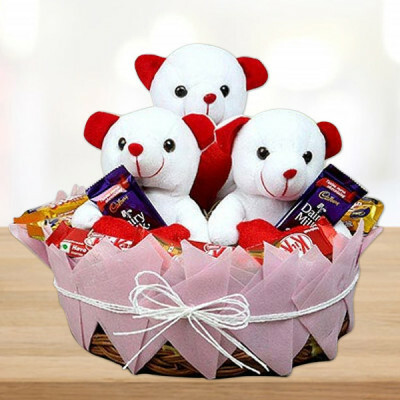 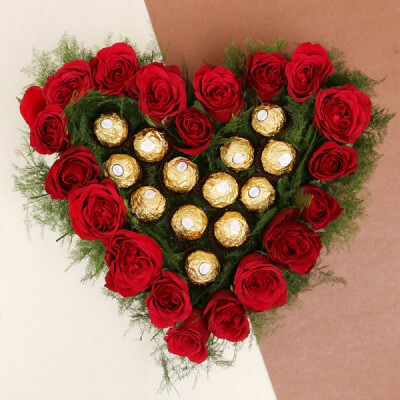 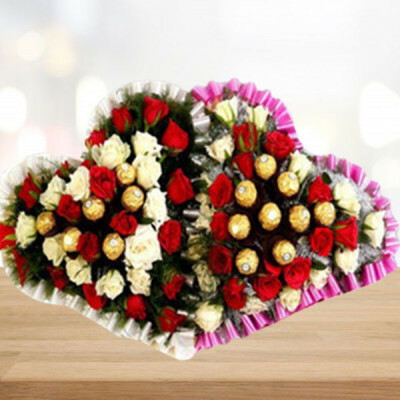 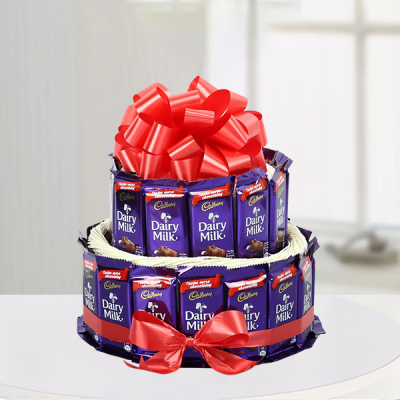 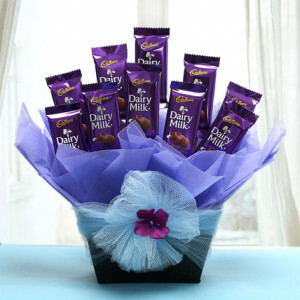 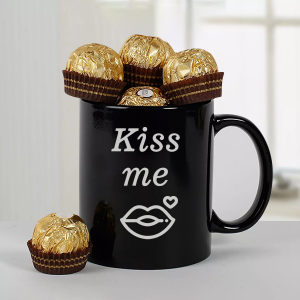 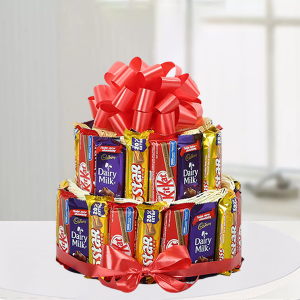 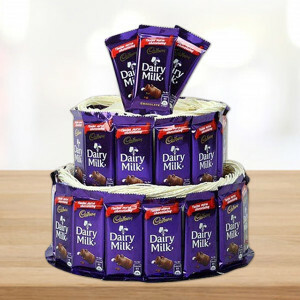 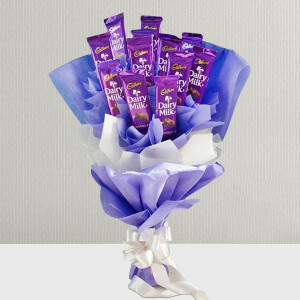 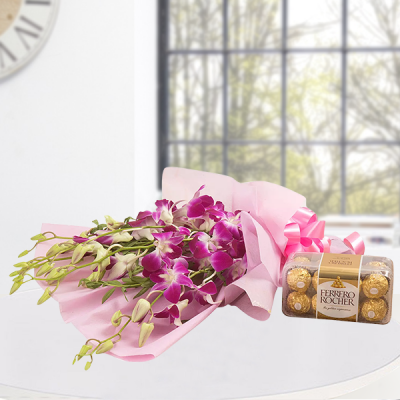 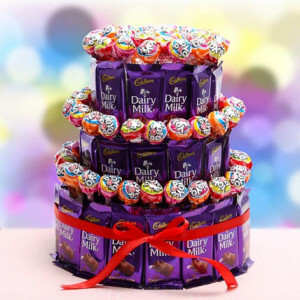 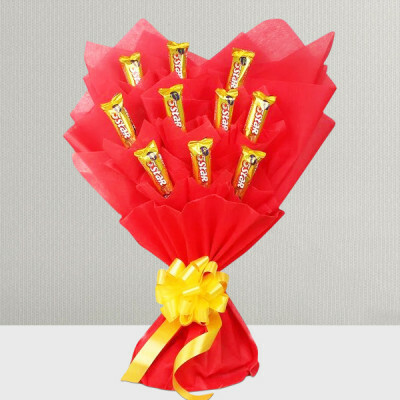 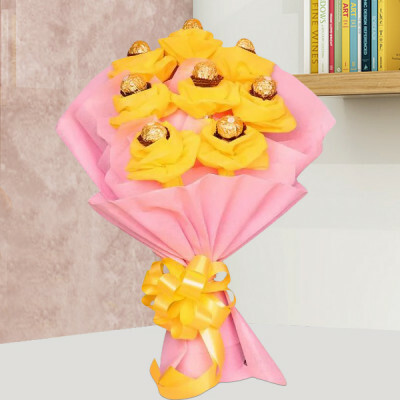 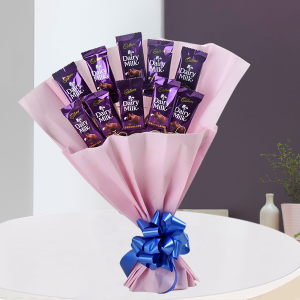 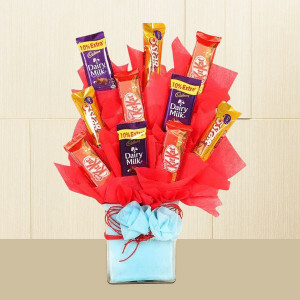 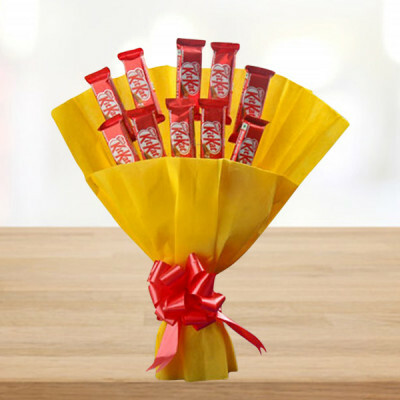 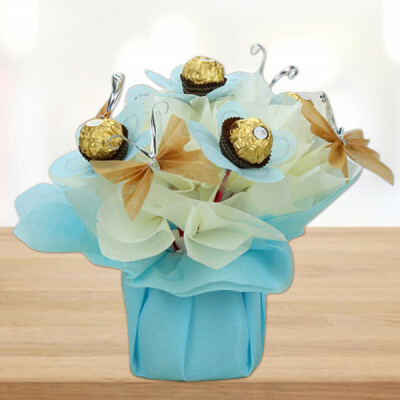 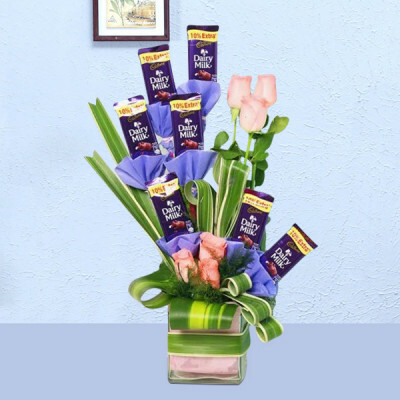 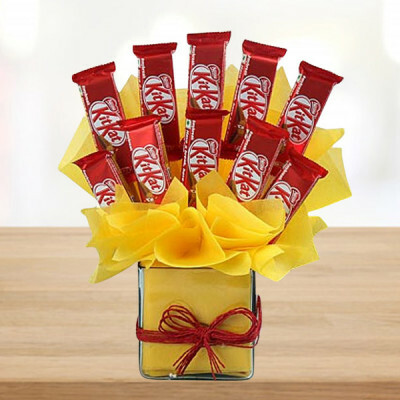 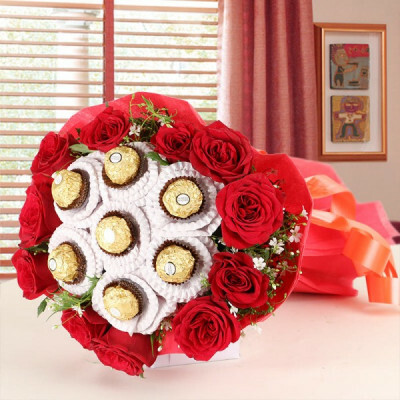 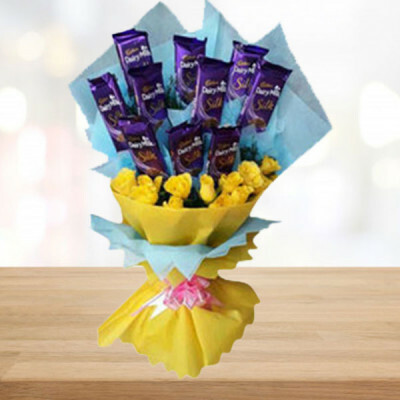 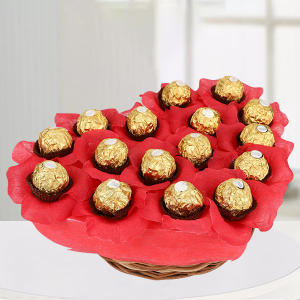 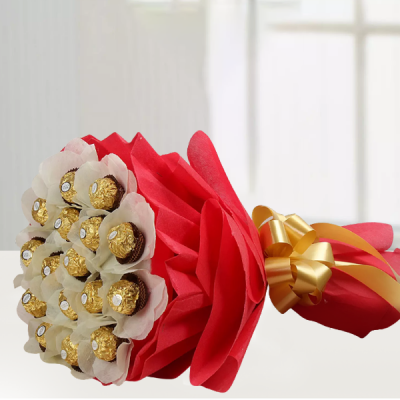 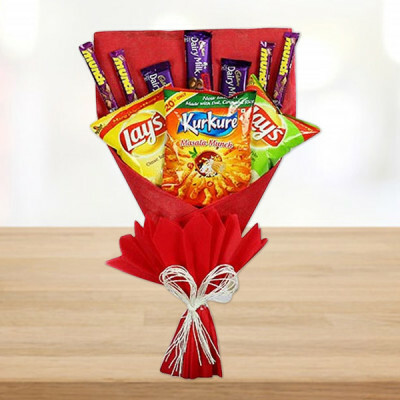 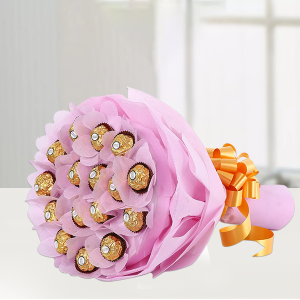 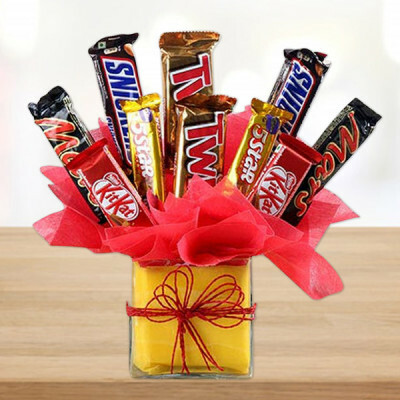 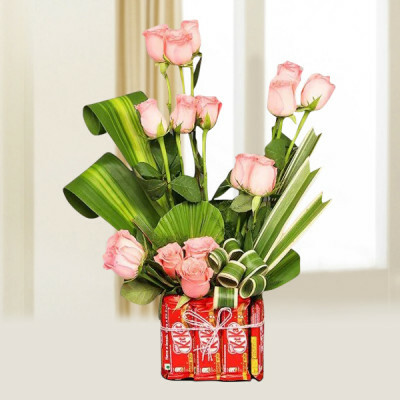 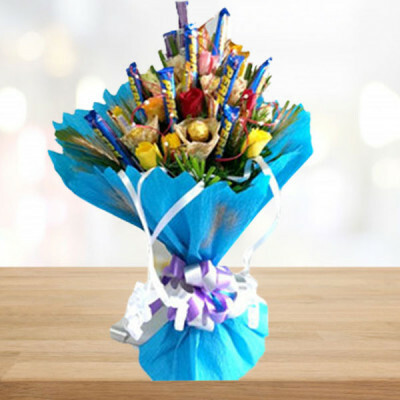 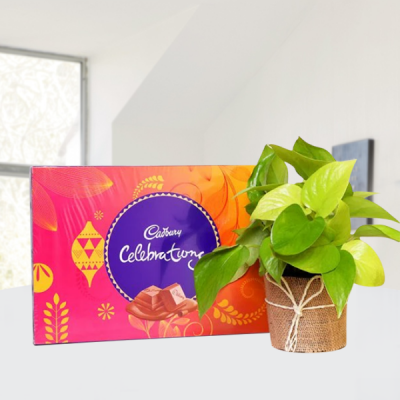 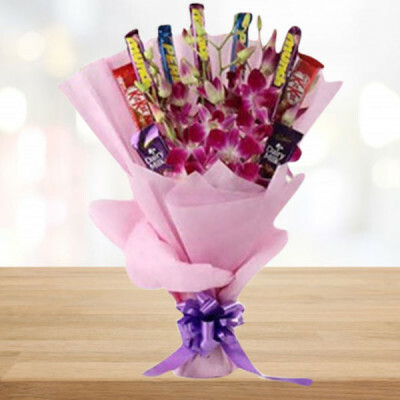 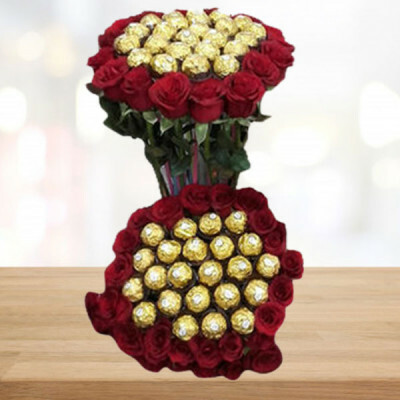 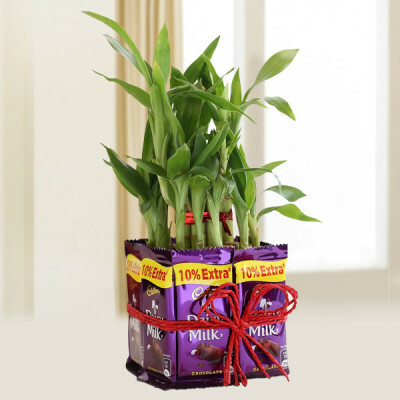 Send chocolates online, to your friends and family with MyFlowerApp. 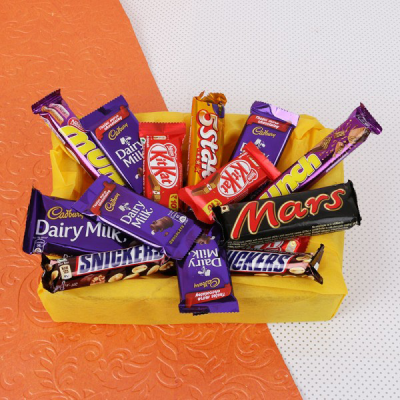 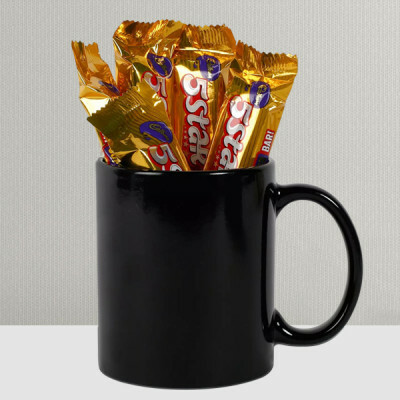 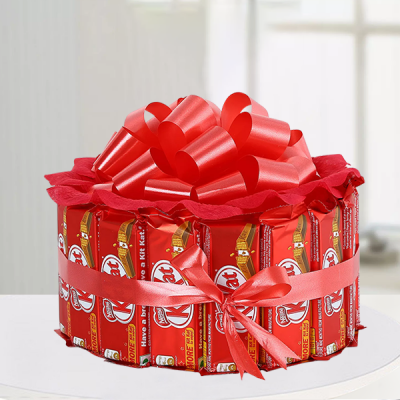 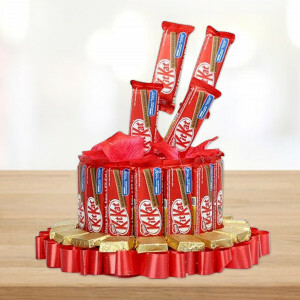 Chocolates are the best gifts for any occasion, or even if there is no reason. 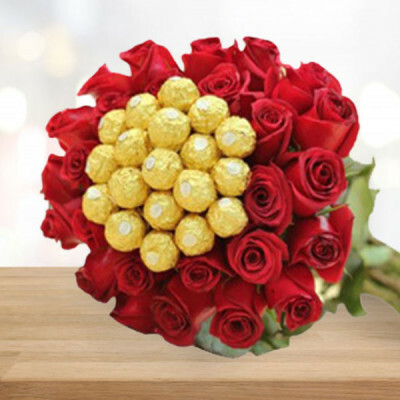 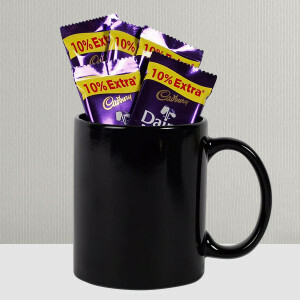 Just select one of our amazing combos, and get the chocolates delivered anywhere in India with our express delivery services.